What a lot of delightful, light-hearted, thought-provoking fun! 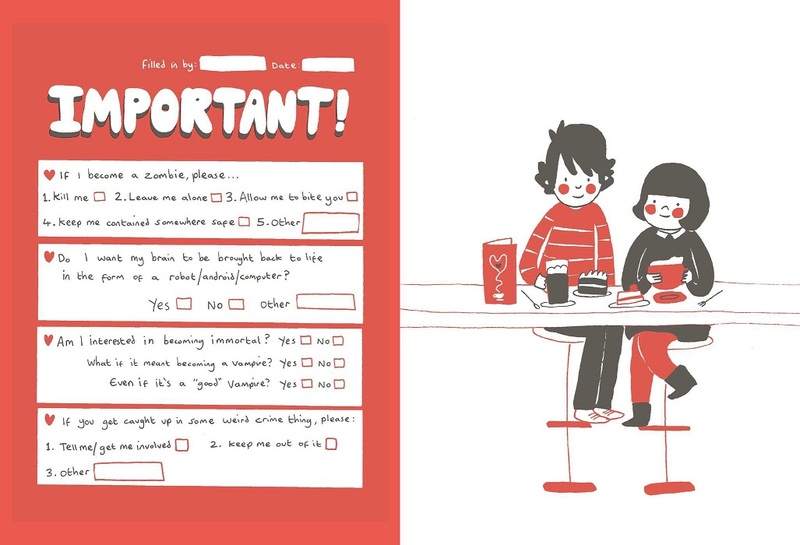 For by OUR SOPPY LOVE STORY, Philippa Rice emphatically means yours. 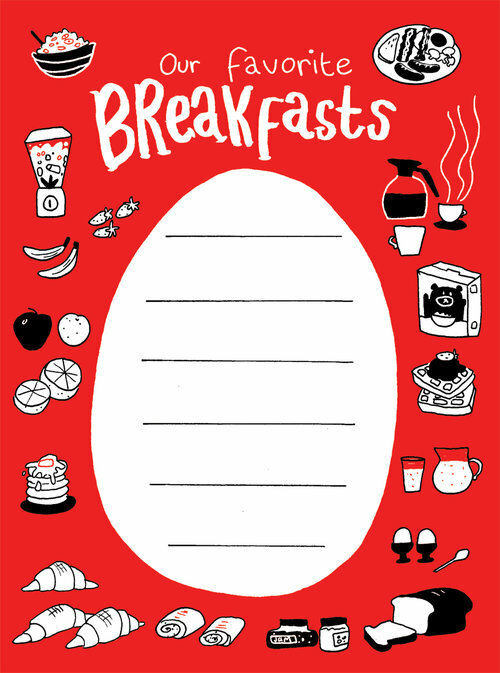 This one is for you to write down, drawn in and co-create! I will explain in a second. "Rarely have I been so immediately, directly and profoundly touched by a work of such intimate art. 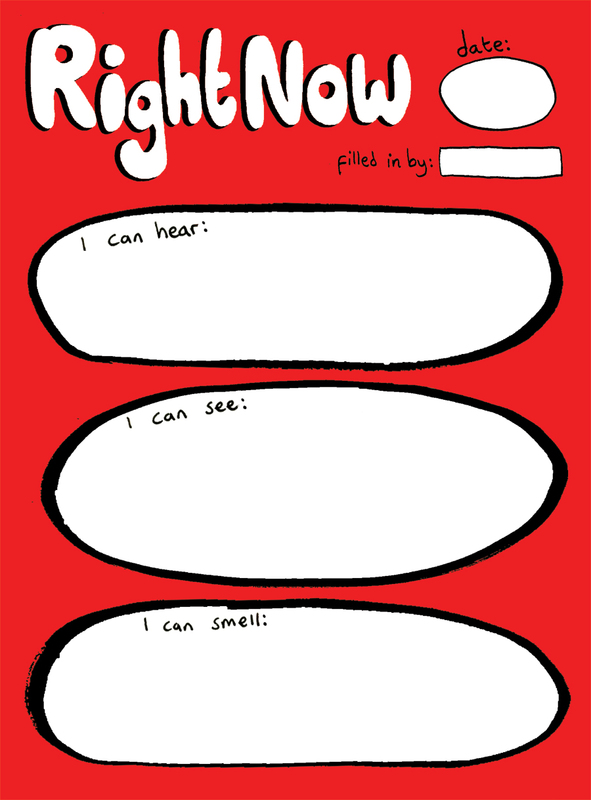 There is a purity here both in the content and the lines and shapes which depict this autobiographical insight." 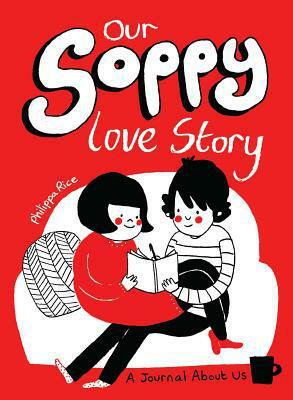 We were so transfixed that we invited Philippa Rice and Luke Pearson to sign SOPPY together at Page 45 on Valentine's Day 2015 and this proved so endearingly cute that we had to start culling kittens behind the counter in order to level the Karmic Balance. I'm not making this up: every five minutes I would pull a cat from its bag and then wring its neck. It's an odd sort of crunch, I can tell you. Then, heralded by the likes of George Takei, the graphic memoire went global! An entire second-print run selling out worldwide within a mere ten days! A third print run immediately went to press and it sold and it sold, and continues to sell like crazy to this very day. Had it been anodyne and quite as soppy as the title suggested that would never have happened. Its mischief is a mirth-making joy. This too is a joy, and there are indeed a few scattered comics and cartoons contained within, but it also a very different beast. Instead, it is a cheekily inquisitive and surprisingly substantial, gently guided journal for you yourselves to fill in, as your one true romance begins to blossom and bloom. I hope you don't have to buy too many copies. Not only will it prove a testament in time to your unique, highly personal, enduring love for each other - by noting your traditions, aspirations, and average day in your lives together - but, far more importantly, it will crystallise thoughts and feelings right now which you never necessarily knew you had and help you to articulate them. It will catalyse communication! I'm no expert, but I would have thought that was one of the primary joys in sharing your lives with each other: communication. Sometimes, however, we do need a little nudge. Rice knows exactly which questions to ask, and which prompts to offer for you in order to pursue this potentially illuminating, heart-felt investigation for yourselves, whether they be about yourself, your girlfriend or boyf, your husband or wife, or indeed your illicit other. "Never read a book again OR never eat a dessert again?" Leave out an 'S' and it's easier: the last desert I ate gave me very dry wind and indigestion. I was also slightly suspicious of how many reptiles I might have wolfed down. Reptiles are important. Anyway, I infinitely prefer books to banoffee pie, so that one's very simple. "Be able to talk to animals OR be able to read minds (human minds)?" Before you make any snap decisions, may I suggest that being able to access the innermost thoughts of serial sexual harasser Donald Trump or any similarly suspected reprobate whom you come across down in London's Tube might prove personally and profoundly uncomfortable or at least very awkward? However many games of poker you might win with the "gift" of telepathy you would lose your sanity to in round one to a new deep-seated paranoia on discovering that ambivalence is nigh-ubiquitous. And that your two-faced neighbours actually hate you with a passion. Jonathan can already talk to animals, but I rarely answer back. "Be invisible OR be the only person who's not invisible?" Facial expressions are ever so important, don't you think? "Eat a spider OR kiss a pig?" What's wrong with pigs? Chauvinists aside. So that's about you, but you're also asked about your significant other! You're even invited to pose your own questions. 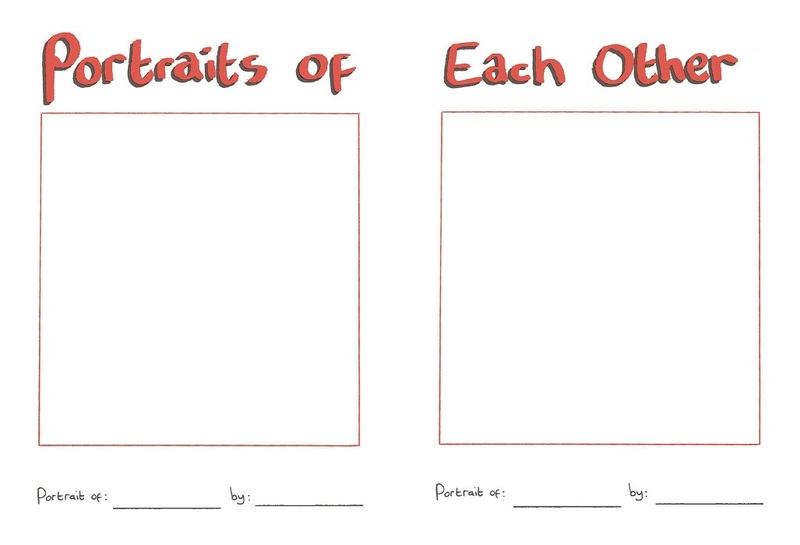 Do you really know what you truly think of each other? 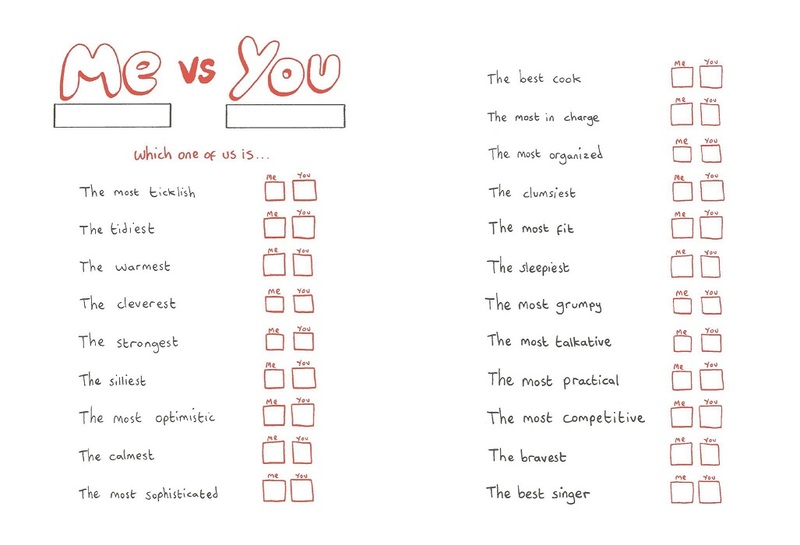 It's time to find out in comparative checklists wherein you can debate between you which one is the more ticklish, tidy, calm, silly, sophisticated, organised, clumsy, grumpy, sleepy, happy, dopey. You're asked about the passing of time and your favourite weather. I'm only happy when it rains. But you're also prompted to live in the present as well, which is ever so Buddhist in appreciating what you have and expressing what you are experiencing in this moment that will never come again. You are all cordially invited to bite me.